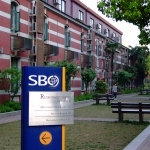 The Sino-British College (SBC) is an international university college, jointly established by the University of Shanghai for Science & Technology (USST), and 9 leading British Universities: The University of Bradford, The University of Huddersfield, The University of Leeds, Leeds Metropolitan University, Liverpool John Moores University, Manchester Metropolitan University, The University of Salford, The University of Sheffield, and Sheffield Hallam University. 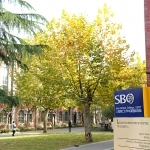 SBC became a fully licensed university college on September 1st, 2006. 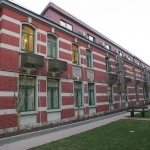 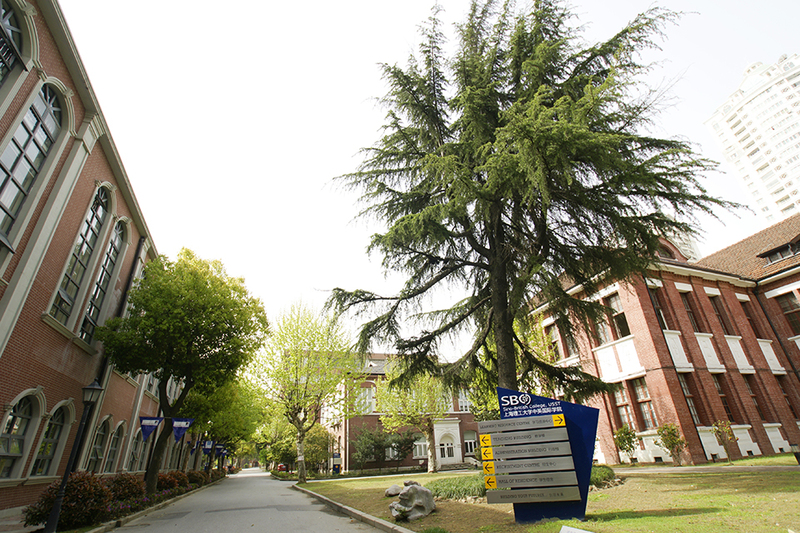 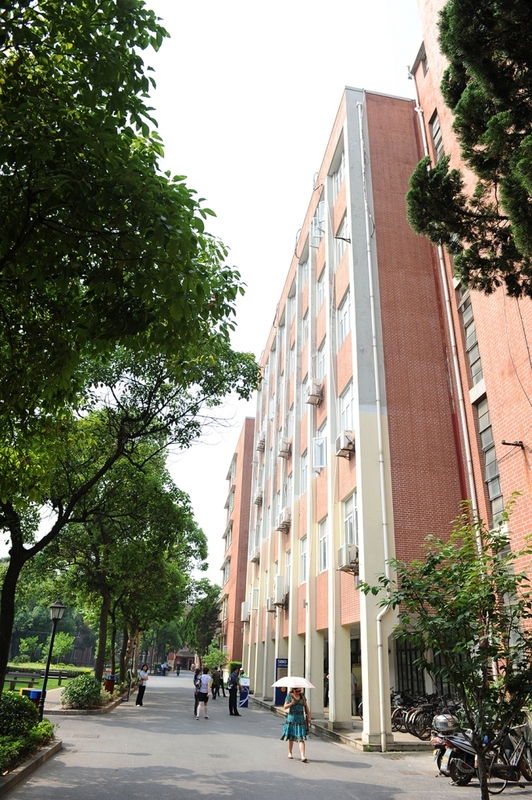 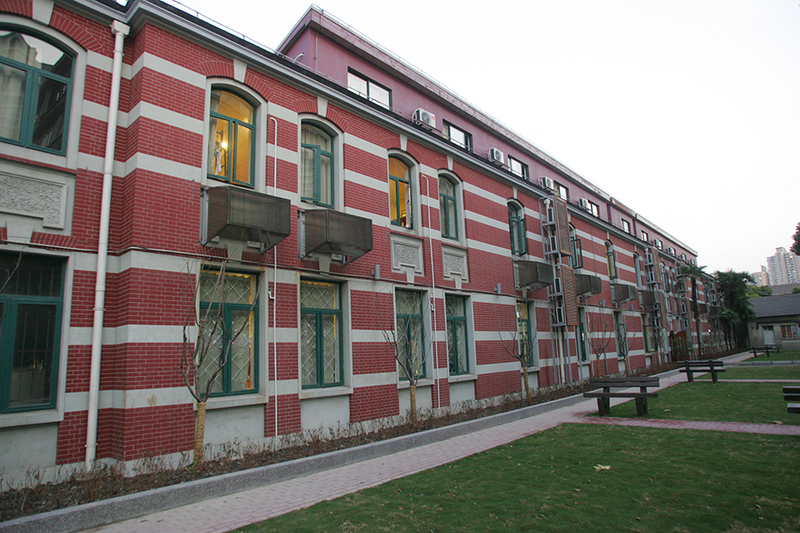 It is the only Shanghai-based higher education institution licensed by the Chinese Ministry of Education to offer full degree programmes taught entirely in English by multiple overseas universities (the so-called "1 to N Consortium Model"), either taught entirely at the Shanghai campus, or with a period of study abroad. 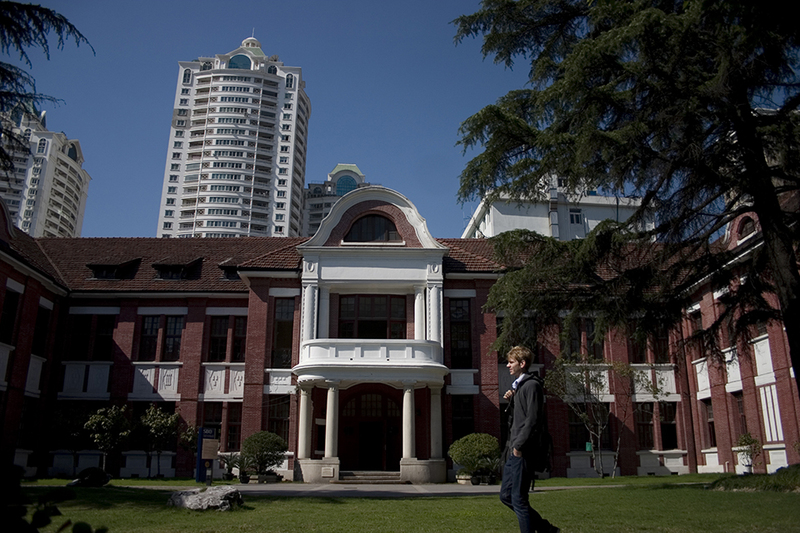 Graduates are awarded degrees from one of the partner British institutions. 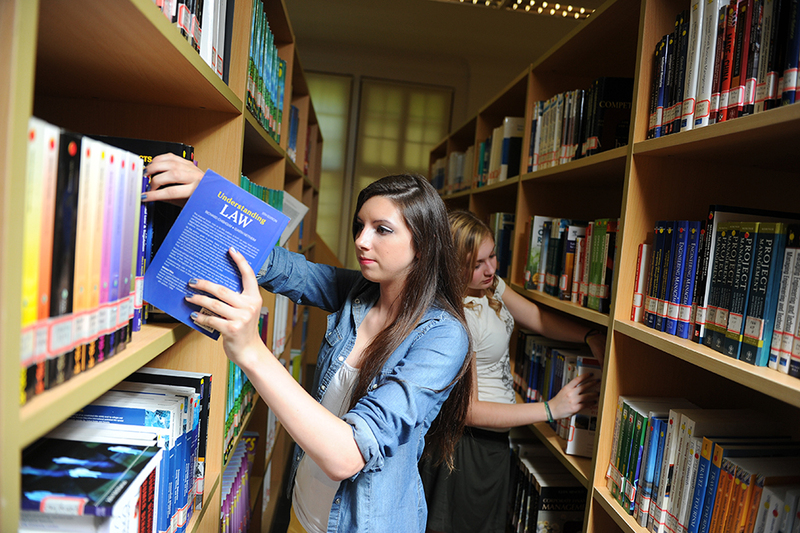 This allows students to obtain an accredited British Bachelors Degree, Diploma or Foundation for a fraction of what it would cost in the UK. 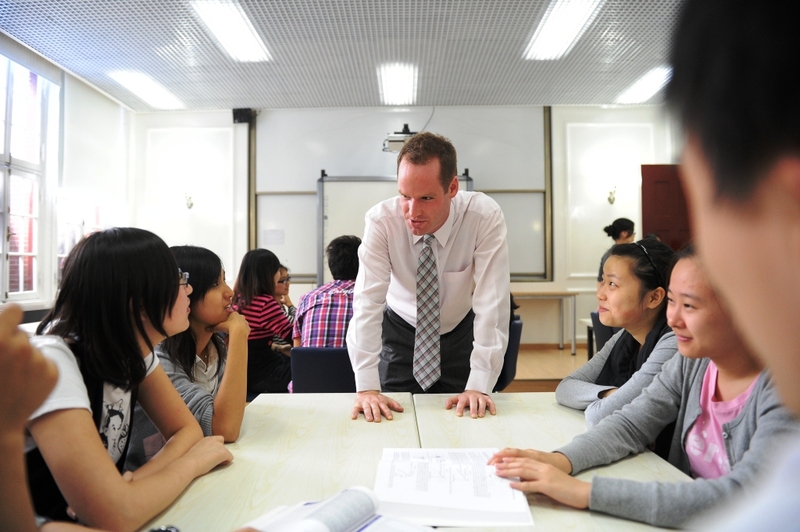 Full-time students enrolled on the Bachelors Degree programmes will receive free Chinese lessons and will be being immersed in the Chinese language and culture throughout their experience. 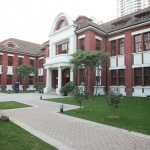 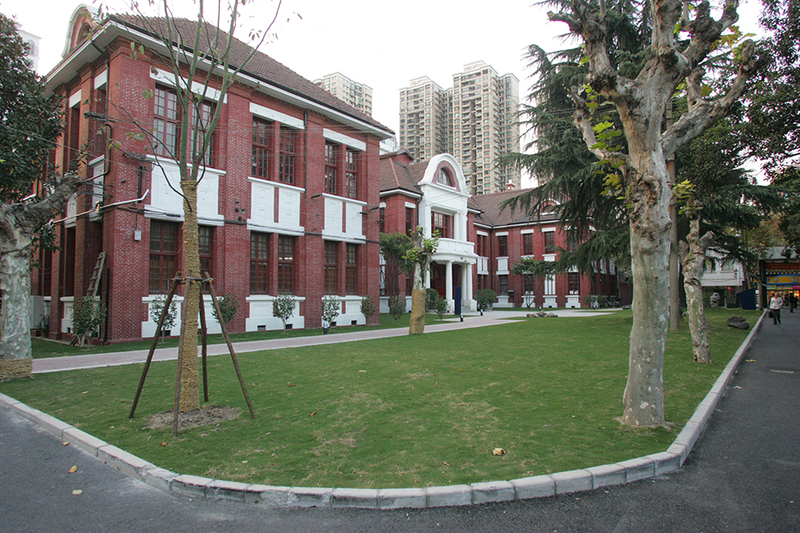 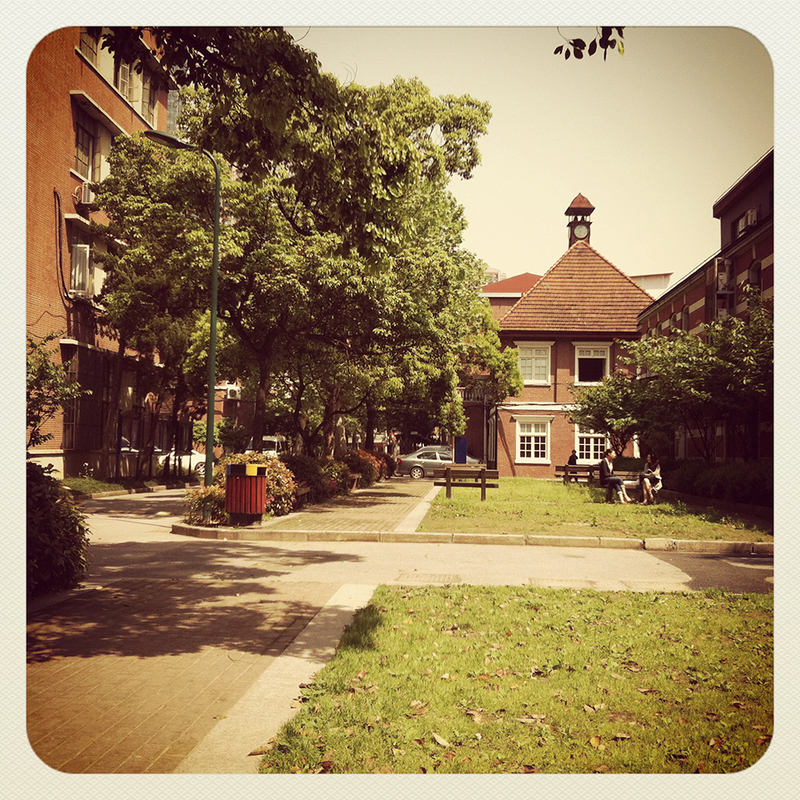 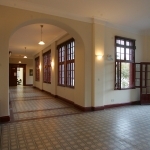 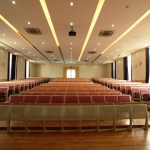 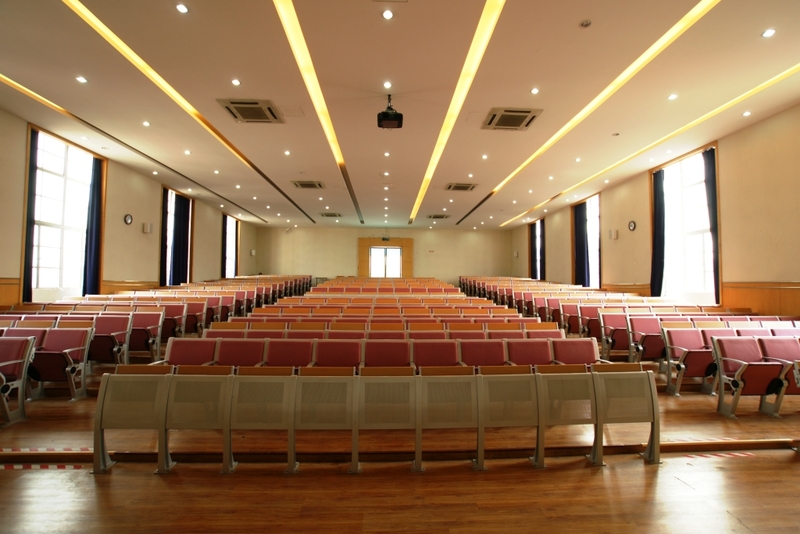 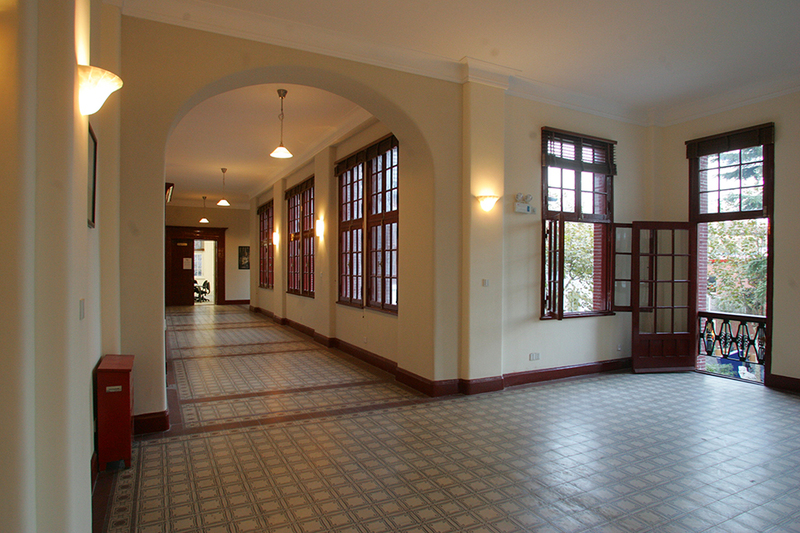 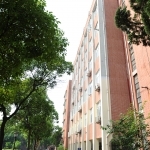 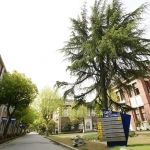 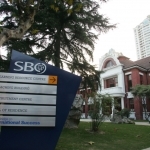 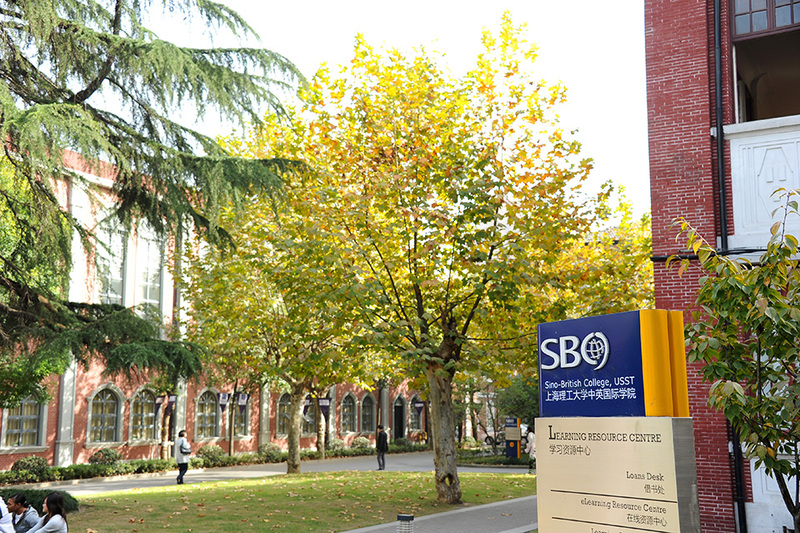 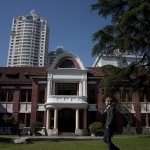 SBC is located in a beautiful, historic campus in the heart of the city of Shanghai. 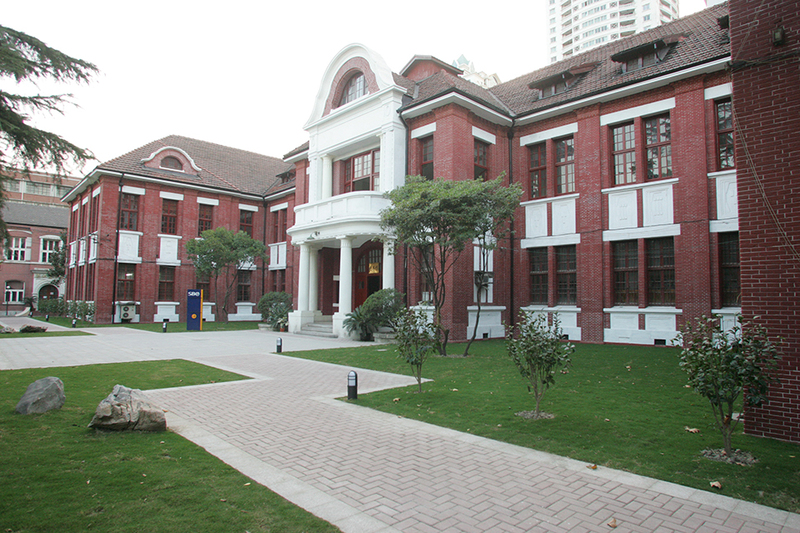 Built almost a century ago, SBC's truly unique buildings feature classical European architecture, and are located right at the heart of Shanghai. 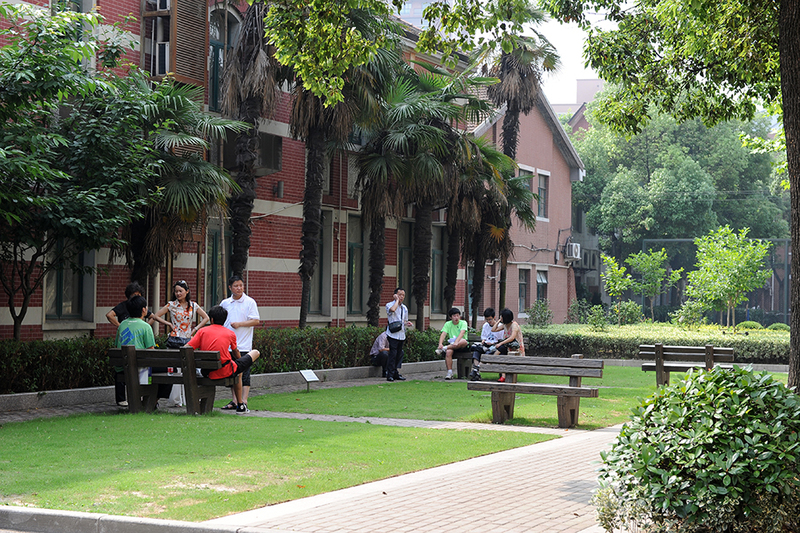 They include German, French and British design features, and the campus gardens are beautifully maintained with a combination of Chinese and European styles. 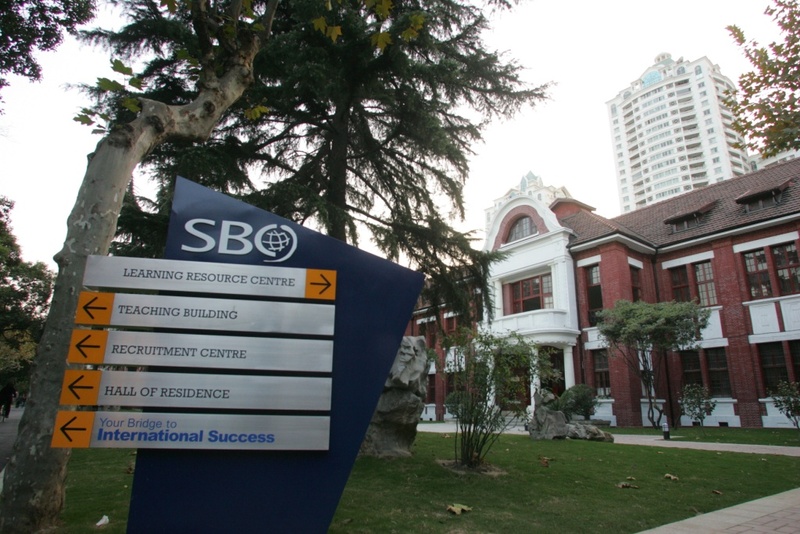 Currently, SBC has about 2,000 full-time undergraduate students and over 130 international students from 34 countries. 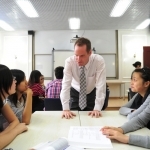 Degree programmes are taught entirely in the English language across the whole spectrum of Business and Engineering by a highly qualified academic team comprising over 80 international staff from 18 different countries. 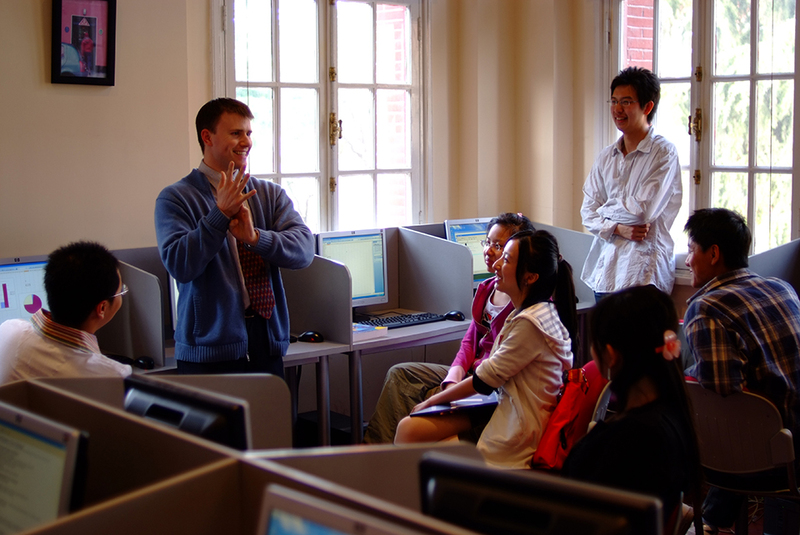 They are supported by over 100 bilingual administrative staff, many of whom have studied for international degrees. 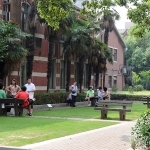 With its enormous potential market of close to 1.4 billion people, and its growing ability to shape global affairs, China is destined to be the world's most influential country this century. 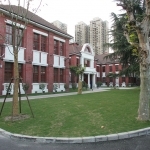 This will undoubtedly have a considerable impact on the city of Shanghai and the rest of the country, and it is an exciting time to be embarking on a career in this part of the world.